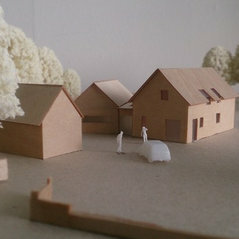 KANE | architects was established by Neil Kane in 2010. With experience in a wide range of sectors including private and social housing, healthcare, leisure and commercial projects. 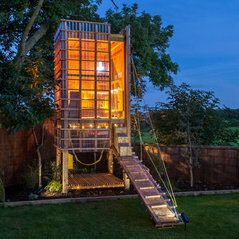 In 2016 Kane Architects incorporated as a limited company. Neil Kane is the sole Director and employs a growing number of technical and architectural staff. 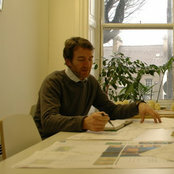 Professional Information:Neil Kane is a registered architect in Ireland (RIAI) and the UK (RIBA & RIAS). 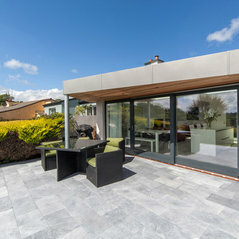 Neil has over 15 years professional experience in architectural practice in the UK and Ireland. In 2010, Neil became a qualified EU Certified Passivhaus Designer, this is a design system based on principles that result in ultra-low energy buildings, whether the project is to be certified passivhaus or not these principles are utilised in all KANE | architects design projects. Typical Job Costs:€200,000 - 2,000,000As per RIAI standard fee agreement: percentage of construction cost or lump sum (for reduced architects services). 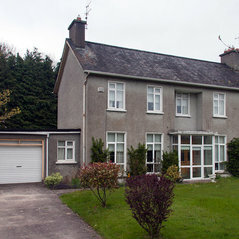 Extension and refurb in Mallow, Co. Cork. Very professional and helpful. Neil's attention to detail is superb and he and his colleague Michael provided me with the perfect design to meet my needs!